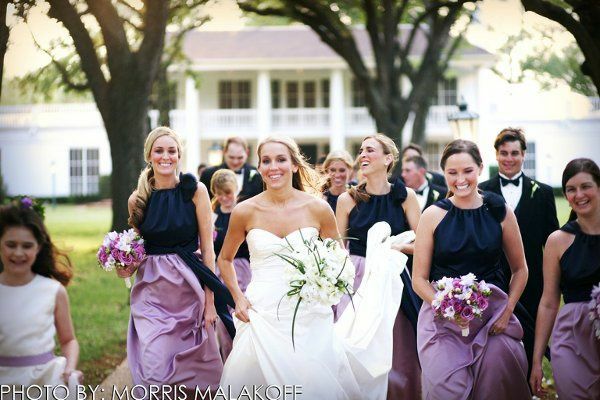 Located in the heart of Rice Village, Maison de Mode is an intimate bridal boutique offering excellent customer service and exceptional gowns from conservative to trendy, traditional to contemporary. Choose from a beautiful selection of designer gowns by Angel Sanchez, St. Pucchi, Lea-Ann Belter, The Cotton Bride by Chris Kole, Augusta Jones, Nicole Miller, La Sposa and Dina Bar-EL. We pride ourselves on our unique collection of gowns: classic elegant, sophisticated styles, in exquisite fabrics and laces as well as our warm relationship with our brides to be. You are sure to find the perfect dress for your wedding in our relaxed and personal atmosphere. 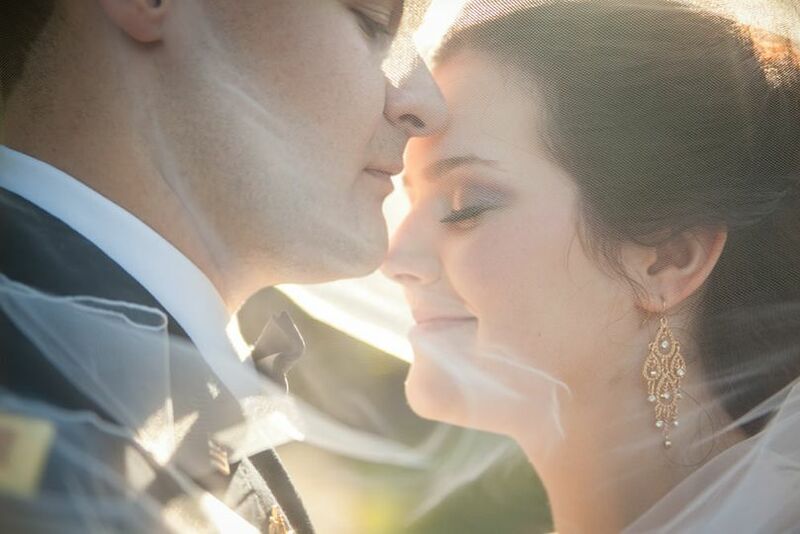 We will be with you every step of the way to make your bridal experience a dream come true. Come experience Maison de Mode! I love Maison de Mode. Unfortunately, the owner decided that the wedding dress business was taking too much time away from her family and decided to close the shop. The store closed only a few months after I ordered my dress. The owner called me and let me know even before the store officially closed. We were able to work out how I was to get my wedding dress. She made sure to let me know when it came in and we picked a time and convenient location for me to come pick it up. The dress was in amazing condition and the belt I ordered came just as I wanted it. It's really a shame Maison de Mode closed. Hopefully she decides to reopen in a few years because I would send brides to this store in a heartbeat. The owner is incredibly professional and you will walk away with your perfect dress at a great price. I have several friends who all bought dresses here who had the exact same reaction as me. On a whim, I went to Maison de Mode and found that they were having a huge sale on dresses that had been discontinued or were floor samples. I ended up buying a beautiful gown for a fraction of the original price!! The ladies there were great to work with, and the store itself has such an elegant feel. I also got my alterations done there and had the dress cleaned and pressed across the street. Overall, the value was unbeatable (girls, hit the sales! ), and it was a great place to get THE dress! I absolutely loved working with Maison de Mode. They have beautiful gowns - gowns that are $1500-$3500 but look like they are much more expensive. I found my dress for less at another store and they gave me a more competitive discount. 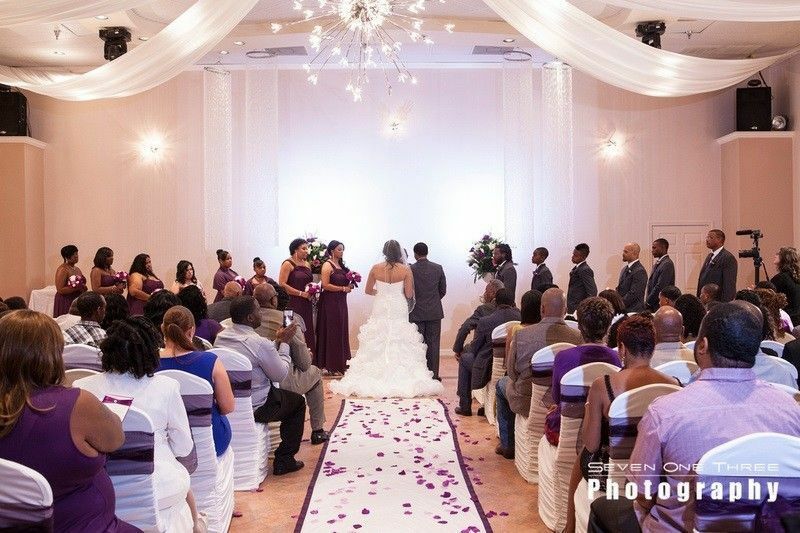 The staff was wonderful to work with and did a beautiful job on the alterations. I would recommend this to anyone looking for an original, beautiful gown! Maison de Mode is a beautiful boutique in the heart of Rice Village. Neda and Priscilla are delightful women who are passionate about their brides. 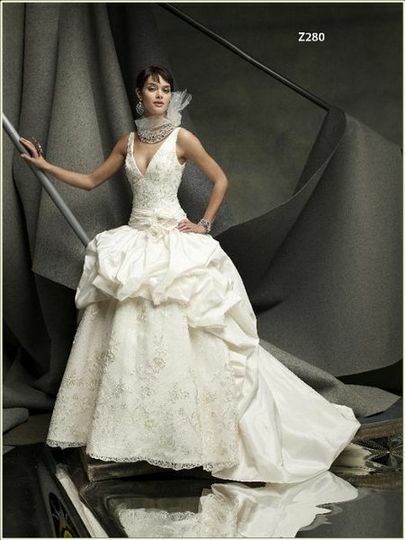 They have the right selection of designer gowns as well as a few bridesmaids dresses in store and can order any style. This intimate boutique feels luxurious and inviting and makes your gown shopping experience personal and pleasant!